In ancient times only the northern part of the region was called Apulia; the southern peninsula was known as Calabria, a name now used to designate the southwestern tip of the Italian peninsula (the "toe" of the Italian "boot"). 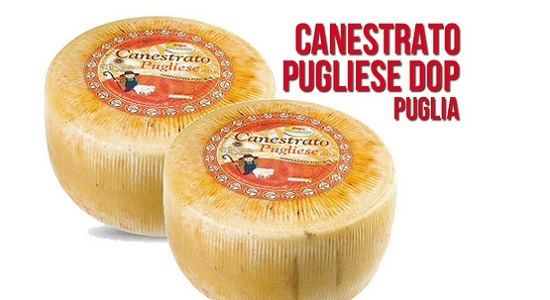 Le Puglie, the Italian name of this region, is in the plural form and, in fact, this is a place that conceals many souls. 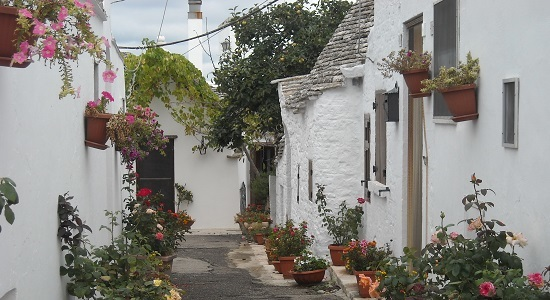 The “heel” of the boot, Apulia, as it is known in English, is, an enchanting region that lays amid nature, history, tradition, gusto and spirituality, to be visited all year round. 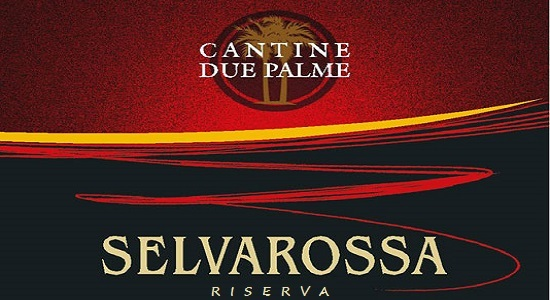 Bordered by the other Italian regions of Molise to the north, Campania to the west, and Basilicata to the southwest. It neighbors Greece and Albania, across the Ionian and Adriatic Seas, respectively. 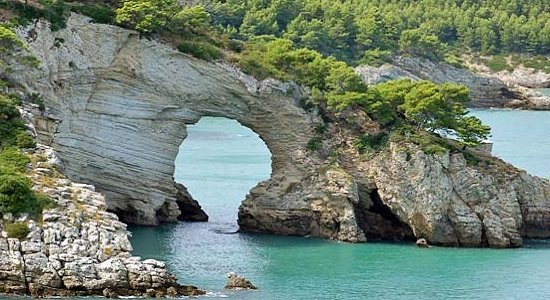 A voyage to Apulia is not just a journey to a foreign country. 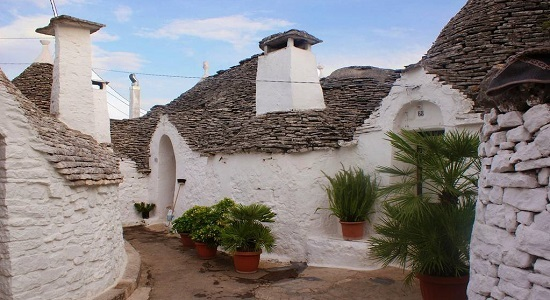 A voyage to Apulia is a mix of profound sensations capable of enriching all targets of visitors: those who love culture, those who love history, those who love the incredible beaches and the breathtaking panoramas. From north to south, the region boasts parks and protected areas, marine sanctuaries and caves and a rural landscape, giving visitors the opportunity to learn about the lifestyle of the people and their land. 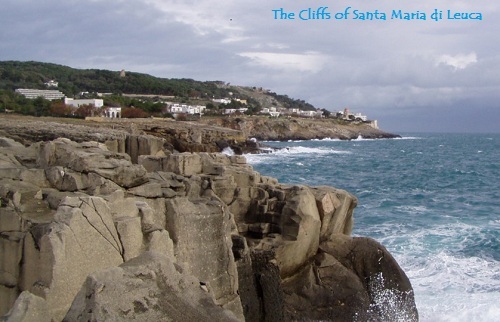 Sea lovers can take their pick, choosing between the cliffs of Otranto and Santa Maria di Leuca, or Gallipoli, the “Gem of Salento” and the “Spur of Italy”, jutting out to the clear sea water that guards the beautiful Tremiti Islands. 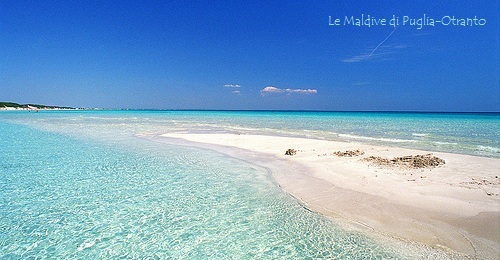 A beach holiday in this region involves a preliminary assessment of its coasts. 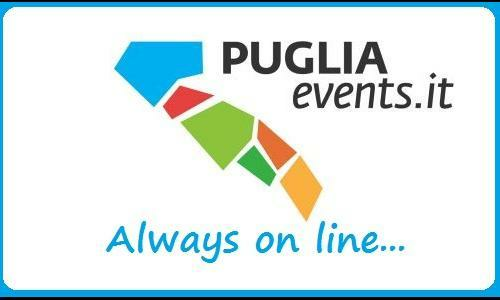 Puglia has a coastline of more than 800 km, the longest coastal extension after the main islands, Sardinia and Sicily. In the easternmost point of Italy, Capo d'Otranto in the homonymous city the sea changes name from Adriatic to Ionian.The Ionian coast bordering Basilicata is characterized by white sand beaches and in the Gulf of Taranto is surrounded by beautiful pine forests. 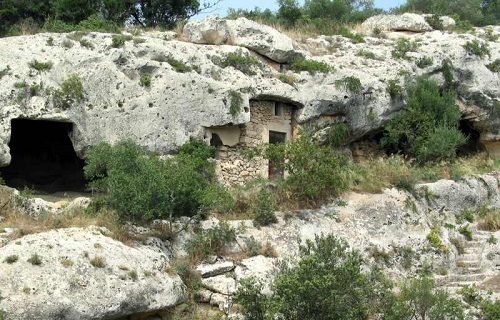 The choice of the location that suits you for your next vacation in the sea of Puglia has to take account of the fact that coastal development varies from area to area. 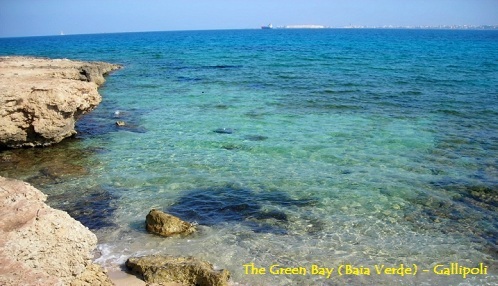 The coast of the Gargano area is indeed rocky, while from Manfredonia down to Barletta the coast is low and sandy. 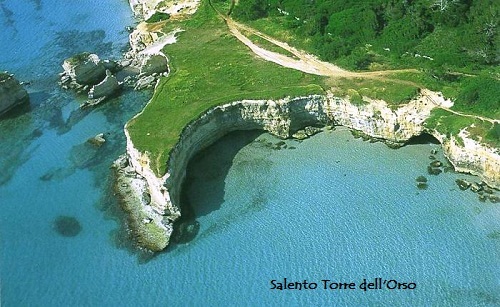 The territory of Bari alternates low rocks and sand, with the exception of Polignano a Mare that has the features cliff rocks. 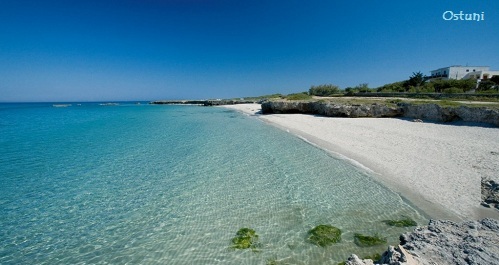 In Monopoli and down to Otranto the coast is mostly sandy, while in Salento are predominantly the rocky areas . There are plenty of opportunities for those who love the excitement of exploring the charming and mysterious environment of the sea. The crystal-clear waters of the Tremiti Islands create a wonderful view, animated by coves, caves and deep seabeds, coloured by a lush vegetation and populated by many species of fish. 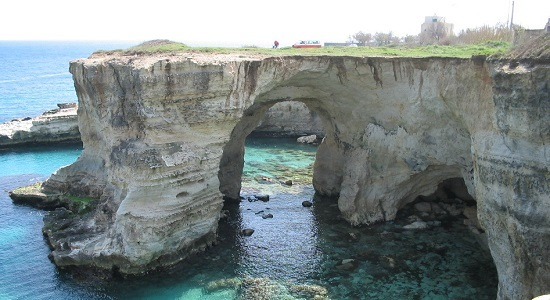 San Domino, San Nicola, Capraia, Cretaccio and Pianosa are the five islands of the Tremiti Archipelago. 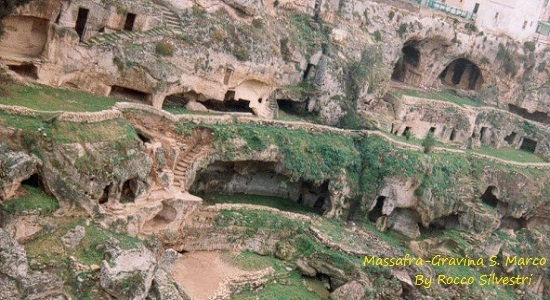 Puglia is not just about sea. 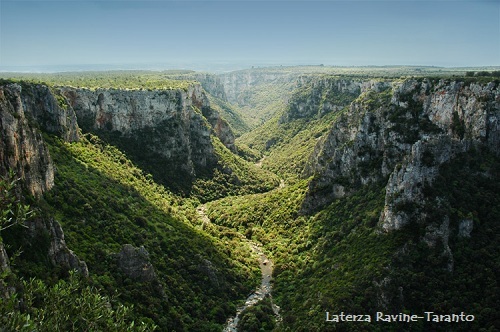 If you want to discover the wonders of nature in this territory, or get to know its history and traditions there are many itineraries to choose from. For those who love excursions and nature walks the rugged topography of the Murge National Park, can give unexpected emotions. The name stems from the Latin murex, meaning "sharp stone". 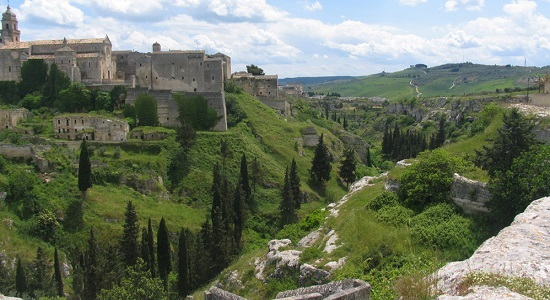 It includes most of the provinces of Bari and Barletta-Andria-Trani and extends to the west and into the province of Matera, in Basilicata, also extends to the south in the provinces of Brindisi and Taranto. 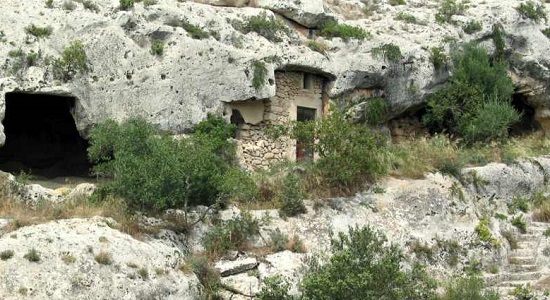 It is divided into Alta Murgia (High Murgia), the highest area, with poorer vegetation, and Bassa Murgia (Lower Murgia), with more fertile land, prevalently cultivated with olives. 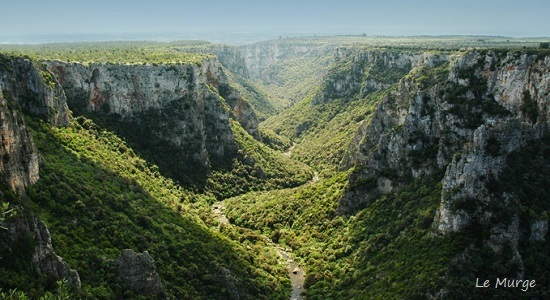 Typical characteristics in the southern part of the murge are the ravines, a karst erosion comparable to American Canyons, with steep walls. 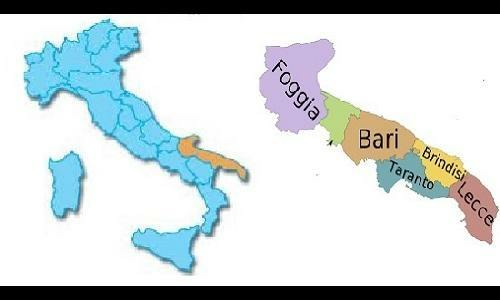 The provinces of the region are: Bari (regional capital), Brindisi, Foggia, Lecce and Taranto and the newly established Barletta-Andria-Trani. 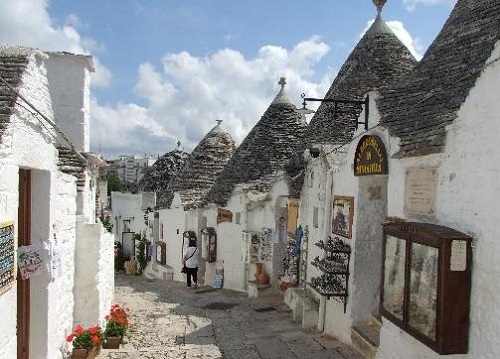 A must see is Alberobello, (in the province of Bari) the town of the Trulli, peculiar stone houses with a conical roof, constructed without mortar, part of the UNESCO World Heritage sites list since 1996. 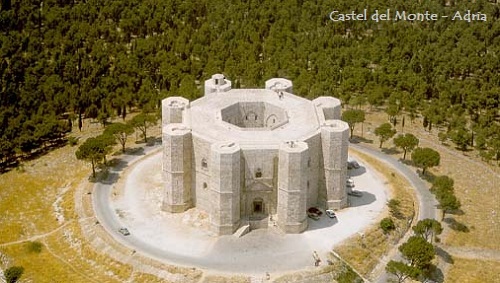 Another site protected as a World Heritage is Castel del Monte in the town of Adria, a masterpiece of medieval architecture from the thirteenth century.The octagonal plan is unusual in castle design. 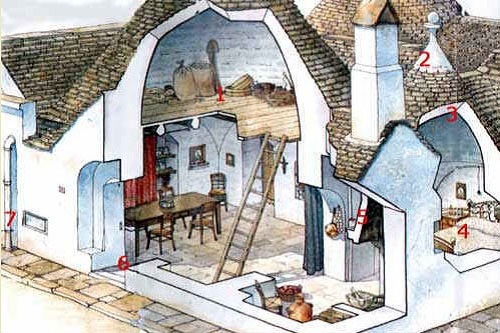 Historians have debated the purpose of the building and it has been suggested that it was intended as a hunting lodge. 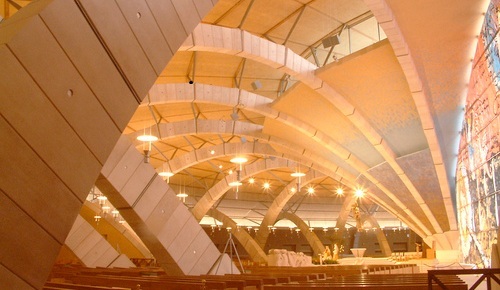 Religious sites to see : San Giovanni Rotondo (Foggia province), to pay homage to Padre Pio, a well-known Italian saint who died there 40 years ago, the monastery of Capuchin friars of Santa Maria delle Grazie where he died, and the new church. 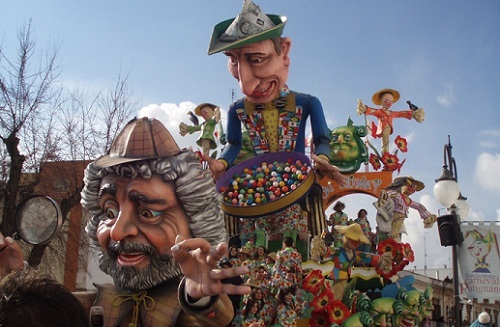 In Puglia too, there are many patronal festivals, fairs and other historical celabrations .The most famous, the Carnival of Putignano,( February) and the Barletta's challange (la Disfida di Barletta). 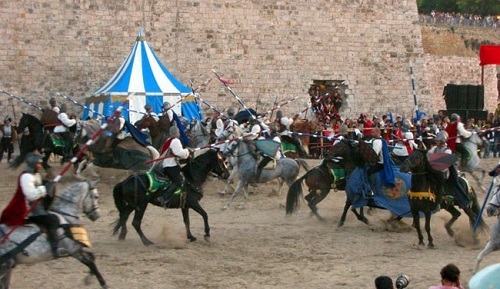 The Challenge of Barletta was a duel held February 13, 1503 in the plain between Andria and Corato, in the territory of Trani between thirteen Italian knights and French knights. The confrontation ended with the victory of the Italians. And...for the Tarantella lovers, held during the 2nd week of August is the now world's famous Notte of the Taranta musical festival. ( The night of the spider). Absolutely a "miss me not". 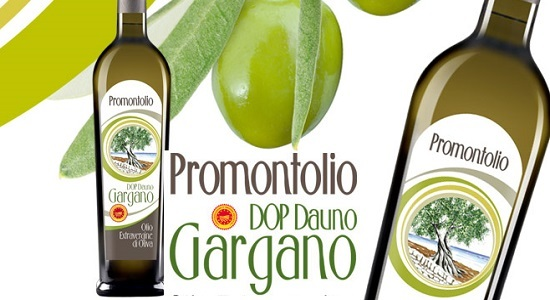 The cuisine is mainly characterized by the prominence given to the raw material, both land and sea, and the fact that all the ingredients are precisely designed to enhance and not to modify the basic flavors of the products used.Like many other southern regions, the main base ingredients are durum wheat, vegetables and olive oil combined with meat and fish. 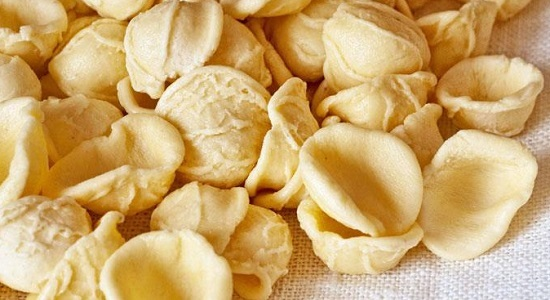 Typical dishes are the various version of the home made orecchiette so called because of their shape, which reminds one of a small ear. 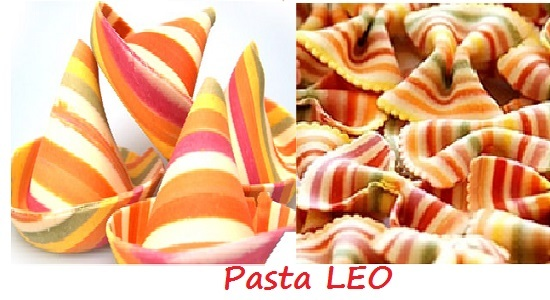 ( In italian orecchiette means small ears), the famous strascinati also in more then one version. Followed by the mignuicchie, fenescecchie, troccoli, sagne 'ncannuate and cicatedde. 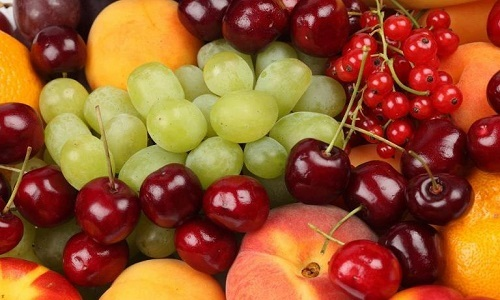 Those who have a sweet tooth will find lots of temptations with dried fruit, honey, mulled wine, candied fruit and chocolate. 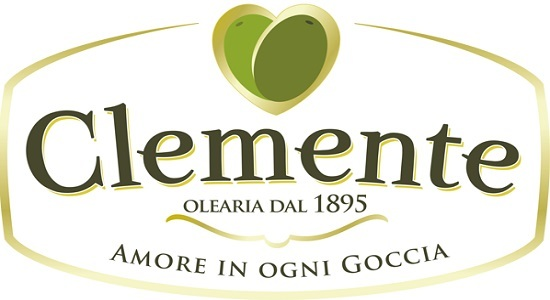 Among the quality products, awarded with the protection of quality marks PDO (Protected Designation of Origin) or RGI (Regional Geographical Indication), are Altamura bread, famous for its crispness, sweet and juicy Clementine Tangerines from the Gulf of Taranto, the Bella della Daunia, a type of olive cultivated in the area of Foggia since 1400, and the famous wines and extra-virgin olive oils all with their very own characteristics according to their production area. Chi visualizza MADE IN SOUTH ITALY TODAY. com piace il SUD ITALY. Vuoi dire loro qualcosa?